Each sailing event we hold is unique to our client. We’ll work with you beforehand to ensure we understand fully the type of sailing event you wish to hold. This can range from VIP hospitality and leisurely sailing around the Isle of Wight to a fully branded corporate regatta. 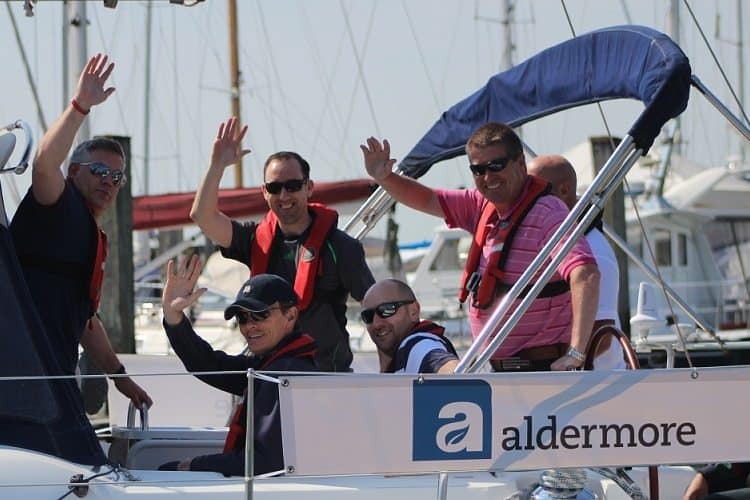 With our contacts in the sailing industry we can bring together a truly impressive sailing day and can provide a range of extras such as branded waterproofs, trophies as well as add-on activities such as land-based treasure hunts and RIB (Rigid Inflatable Boat) power blasts and even spa days for partners. Team Tactics offer many different types of sailing and motorboats for corporate sailing events, to suit specific budgets – yachts, motorboats, powerboats and RIB’s. 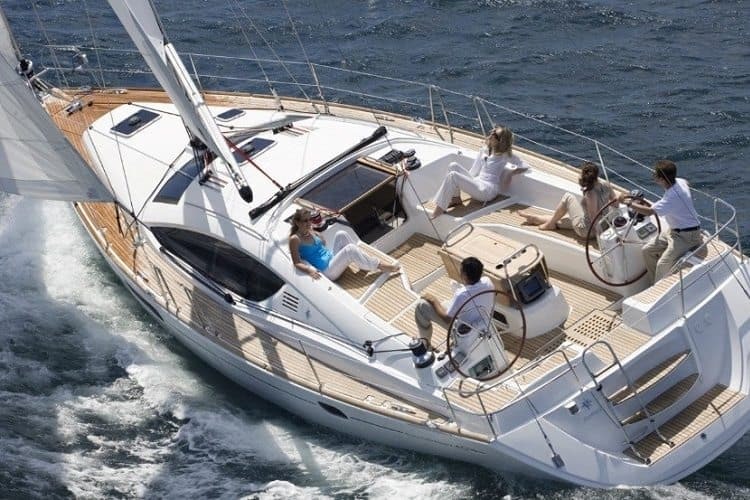 We can offer bareboat and skippered yachts for charter too. Whether your corporate team are experienced sailors or novices, we’ll create an arrangement suitable for you. Our skippers are all qualified and experienced with corporate groups. We can give your team full instruction on yacht racing which is a fantastic tool for team building and bonding. Alternatively guests may wish to enjoy just sitting back with a glass of champagne and enjoy a day at sea. Team Tactics don’t only provide superior motorboats or yachts on which to entertain, but the ultimate in terms of gourmet food and drink to compliment your day. Clients may choose to entertain on board their boat or to moor up and take lunch on shore. If you are looking to charter a yacht for entry into one of the UK’s many sailing regattas such as Cowes Week, the Fastnet Race or the spring or autumn series, then look no further. We will ensure that your yacht is immaculate and fully race prepped before your event and all of our skippers (should you need one) are highly experienced in getting the most out of your yacht. Whether you’re racing or enjoying hospitality aboard one of our yachts, we’ll create your day to ensure you achieve your objectives. Soak up the atmosphere of the famous Cowes Week sailing regatta aboard one of our yachts or motorboats and entertain your corporate clients in style! Return to our Sporting Hospitality page for more ideas to entertain and some of the most iconic events in the world.